Click on the following CD titles to see list of, download, and listen to songs. 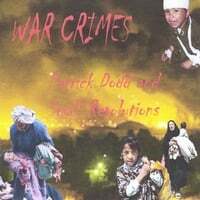 Click on Images to Buy CDs or MP3 files.. 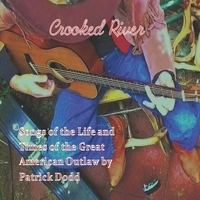 The Crooked River Suite is a collection of songs examining the life and times of the great American outlaw. Songs about gunfightin', gambling, horse thievin', bank robbin' and other great American past times served up with a heavy dose of humor by one of the original outlaws. Songs in celebration of Workin' Stiffs everywhere. Songs for singin' along strike lines, in Union halls, at night in blue collar bars, just about anywhere workin' folks gather up. Easy to sing to and easy to pass on. 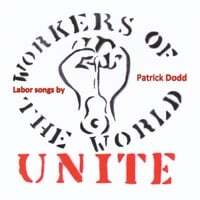 Sorta a sound track for the class war. A collection of many folks favorite finger-style tunes from the old days. Songs exploring homelessness, war, and inequality. This Cd was at one time the number one underground collection in the Peoples Republic of China. 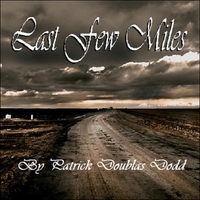 Patrick's only collected music with a full backing band. 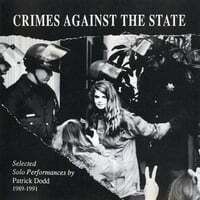 Songs of radical environmentalism, anti-war, and anti-establishment. Call it a prelude to Occupy. Produced by the amazing Michael Zimmerman who also leads the backing band Small Revolution. Social Justice music at full tilt and full volume. We recorded this one in 2003, but only did a limited release. We re-released this CD Nov. 2012. A soon to be released collection of the artists musings on the fall of this little empire we call home. A collection of the environmental songs of one of the original environmental writers. The first Cd that examines Weed from the stand point of the wonderful men and women who grow the stuff. If there is a more important labor conversation going on in America we don't know about it. 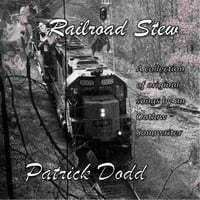 O.K.,so if people ask you can say that Patrick Dodd does indeed have one collection of love songs. Who knew?